IRONWOOD, MICHIGAN’S WESTERNMOST CITY, knows a bit about how to keep snug and warm. So it makes sense that the Upper Peninsula community is home to Stormy Kromer gear. Among the woolen goods with the Stormy label are the fashionable (in a charmingly nerdy way) caps for men and women. Sturdy construction features a six-panel crown and hand stitching. 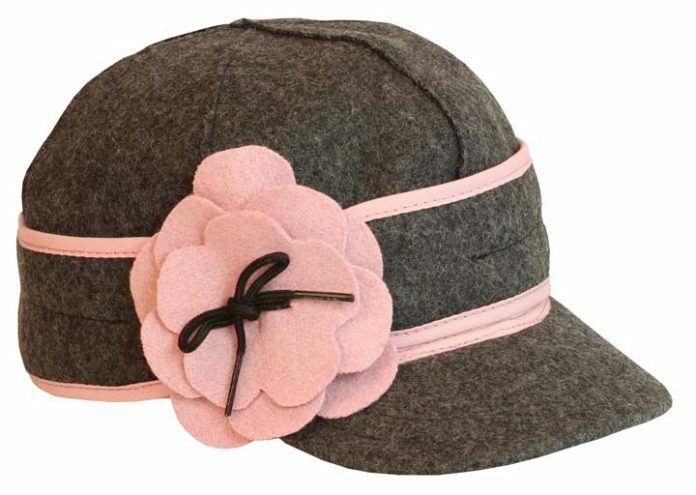 The “Petal Pusher” (pictured, available in four colors, $39.99) and other styles, at Detroit Mercantile, in the Eastern Market, Detroit; 313-831-9000. THE DAYS OF HAVING TO BORROW grooming products belonging to your wife or girlfriend because of the paucity of men’s lines are thankfully gone. Beginning Nov. 1, there’s a new kid on the block that makes the selection even broader. Hellomellow is introducing a new line of body-care products called Hellomellow Fellow, and we’re partial to the avocado-mango hand/foot butter and body scrub. No parabens or petroleum-derived ingredients. During November, 10 percent of sales will be donated to prostate-cancer research; 5 percent after this month. $8-$18 at hellomellow.com. 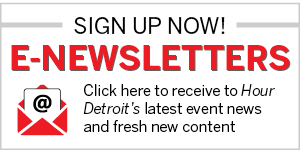 THERE’S PLENTY OF DETROIT nostalgia to choose from at The Peacock Room in Midtown Detroit, but that doesn’t mean that owner Rachel Lutz can’t appreciate the finer throwbacks to other great cities. 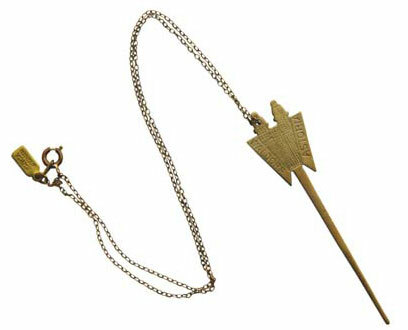 Take this hand-cast brass reproduction of a cocktail pick from the Waldorf Astoria in New York City. Made in Brooklyn by American jewelry designer Erica Weiner, this once-elegant element of a classic drink in 1930s Manhattan can now be worn around your neck. It may no longer be appropriate for skewering martini olives, but it will certainly enliven dinner conversation. $85, The Peacock Room, Detroit; 313-559-5500. HERE’S A LIQUOR RECEPTACLE worth its salt. 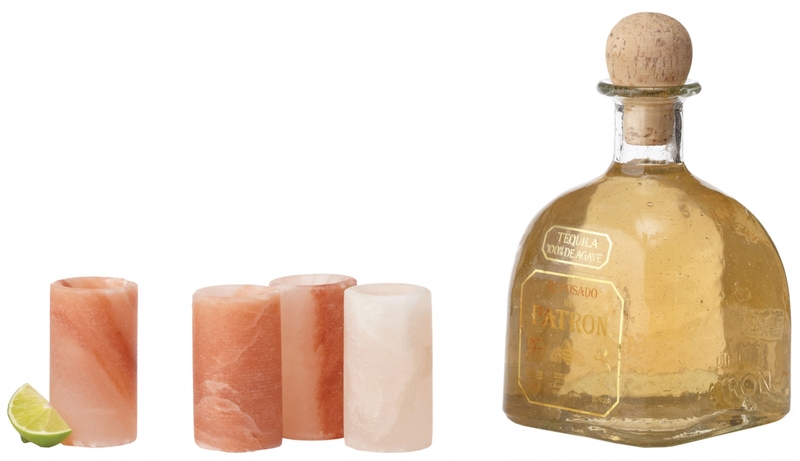 These shot glasses from The Spice Lab resemble rose quartz but are made entirely of food-grade Himalayan pink salt, mined from the Salt Range of Pakistan. You may have seen salt plates and serving dishes used to present culinary creations on the Food Network’s Iron Chef, or in their incandescent form as Himalayan-salt lamps. The naturally anti-bacterial shot glasses, which can be reused, impart a slight salt flavor to their contents. Just add tequila and lime. $30/set of four 1.5-ounce glasses; uncommongoods.com. NOVEMBER’S NIP IN THE AIR (and the attendant sniffles and stuffiness) invariably leads to more soup consumption, especially the chicken variety. 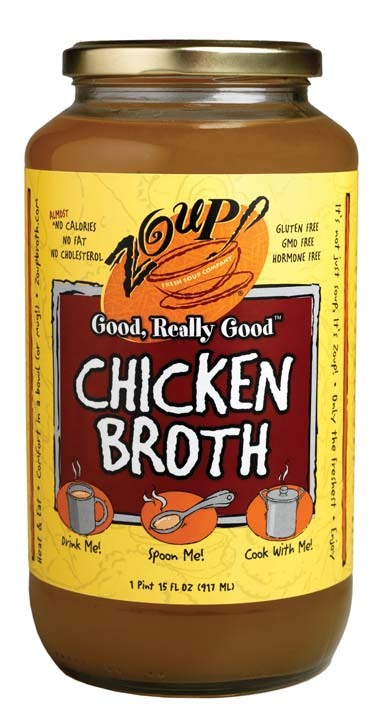 Good, Really Good Chicken Broth from Zoup! restaurants sounds pretty boastful, but after sampling the broth by itself and as a base for soup, we have to agree. What it lacks in preservatives, antibiotics, gluten, fat (a serving has just five calories), and heavy sodium is made up for in flavor. Recipes: zoupbroth.com. $5.95/31-ounce jar at area Zoup! restaurants, Plum Market locations, and Market Basket in Franklin. SHINOLA, A NEWCOMER to Detroit’s manufacturing/design scene, is creating handsome watches, bikes, and leather goods in sleek digs at Taubman Center in Detroit’s New Center, where it’s partnering with the College for Creative Studies. Like watches, Shinola says, bikes have many moving parts and when made well, are fascinating, sleek feats of engineering. 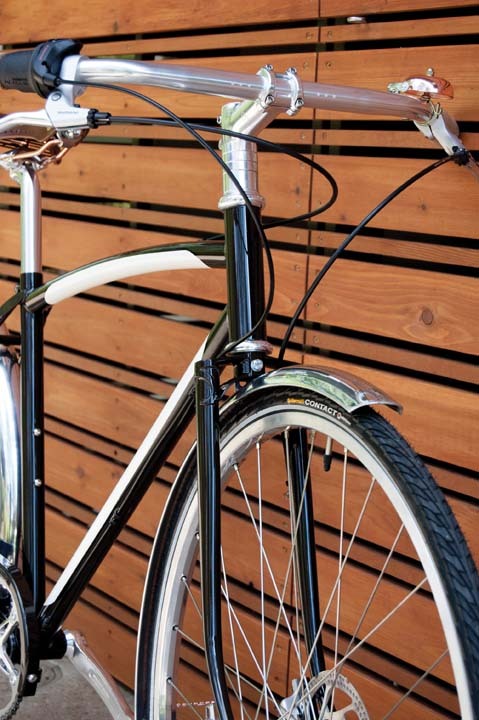 The bikes are hand-assembled here using Wisconsin-made steel frames and forks. The Bixby cruiser (pictured) is designed for comfortable urban riding on wet or dry streets. Men’s and women’s frame designs have gender-specific saddles. $2,500. 800-304-2534, shinola.com.